It’s nearly impossible to trace the history of your home’s keys. Give your family the comfort of knowing that you and only YOU have access to your home. 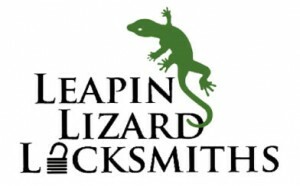 Leapin Lizard Locksmiths specializes in re-keying homes without changing the existing hardware. We serve those who currently own their own homes, and those who are buying new homes. To set up your re-keying service, contact Leapin Lizard Locksmiths at 402-991-5327.